With DPR Realty you keep 100% of your commissions, there are no hidden fees. See how DPR Agents are keeping more of their hard earned commissions, today! Our Commission Programs are the best! Want to get even more information? We’ll keep it confidential and send it straight to your inbox today! Choose from 2 different programs, plus FREE CE Classes and Workshops! One-On-One Mentorships or On-Demand Coaching Customized to YOU! DPR agents use the latest technology to list and close more homes for clients! All the Tools & Resources you need to be a Success right at your finger tips. The latest technology - available to DPR agents! All agents with DPR Realty have access to the latest technology, geared to increase listings and closing more sales. Are you ready to experience all that DPR Realty can do for you and your career? Contact us Today for a better career Tomorrow. 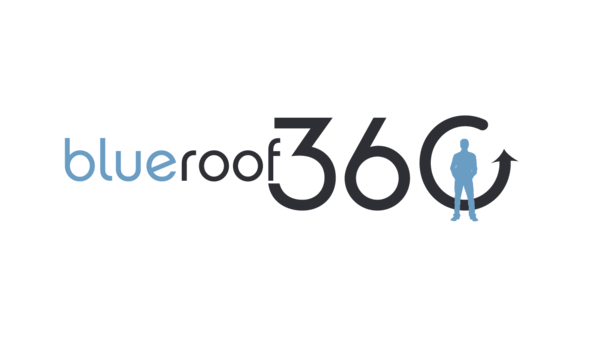 Whether you’re a new agent or an experienced veteran, on a Team or a Top Producer, we have the training, expertise, technology and support staff to take your career to the next level. 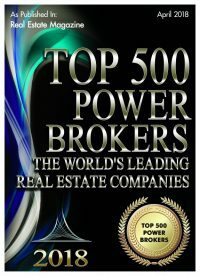 There’s a reason that year after year we rank nationally as a Top 500 Brokerage. DEDICATED. PROFESSIONAL. RELIABLE. WE ARE DPR! 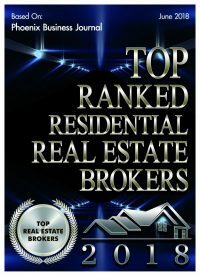 DPR Realty: an award-winning choice! We’re a nationally recognized leader in the real estate industry. Join us and experience the difference that DPR Realty came make in achieving your career goals!